We’re delighted to announce that The Park Tavern has been chosen as CAMRA Autumn Pub of the Season. Pubs from across Macclesfield and East Cheshire are considered for the award, and this season we came out tops! 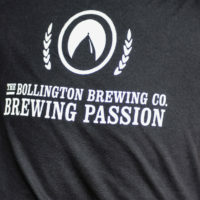 The team at Bollington Brewery is chuffed to bits as we pride ourselves on offering great beers, great atmosphere and great customer service. Since we opened in April 2011, The Park Tavern has gone from strength to strength. 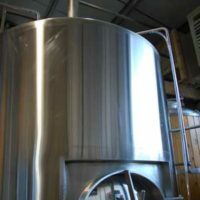 We now serve 6 Bollington Beers, 2 Real Ciders and the popular Moravka lager, brewed locally in the High Peak using a traditional Czech recipe to produce what we think is the best craft-brewed English lager on the planet!